Mingles restaurant in Gangnam-gu, Seoul has been named as one of Asia’s 50 best restaurants by S. Pellegrino and Acqua Panna’s “The World’s 50 Best Restaurants” 2016 rankings list. Local chef Kang Min-goo’s Mingles ranked 15th this year. It was also voted best restaurant in Korea. Since its opening in April 2014 in Seoul’s glitzy district of Gangnam, Mingles has been serving up modern Korean cuisine, fusing traditional Korean dishes and European influences. 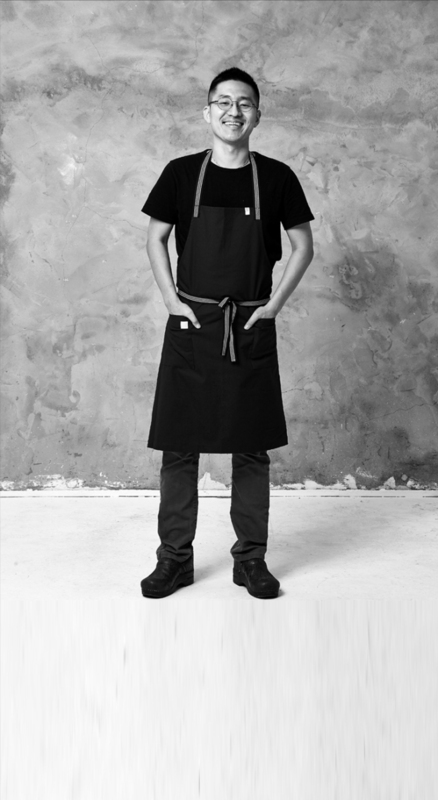 Kang is one of the most talked about young chefs in Seoul’s restaurant scene. Kang, 31, trained under Martin Berasategui in San Sebastian, Spain, and eventually went on to work at Nobu Bahamas and Nobu Miami Beach, where he was the youngest-ever head chef. Along with Mingles, local contemporary Korean restaurants Jung-sik and La Yeon were also named in this year’s Asia’s 50 Best Restaurants list at No. 22 and No. 50 respectively. Bangkok’s Gaggan took the top spot for the second consecutive year.